Listen up, all you club-divas-come-lately! Her Highness, Ms. Kylie Minogue, built this city on dance-pop beats, and she's here to show you how it's done. 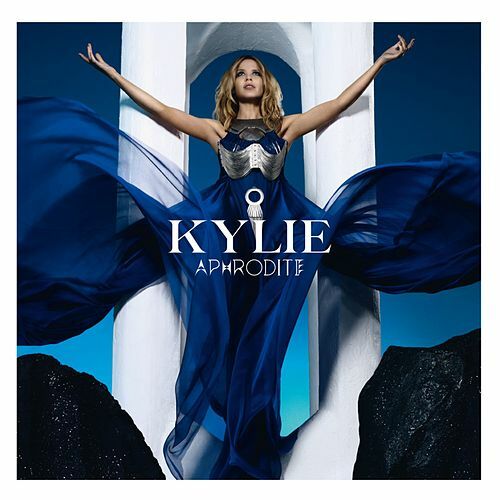 Aphrodite is a dance-pop retrospective: You've got your Swedish pop (and inventive variations on it: see the electro-harpsichord on the ABBA-fied "Closer"), your fierce club queen (the title track), your Madonna tropicalia ("Illusion), even a little disco-rock saunter ("Better Than Today"). But it's also got something new to say, layering a sweetness and warmth into the ice queen routine that many of the newer divas miss.